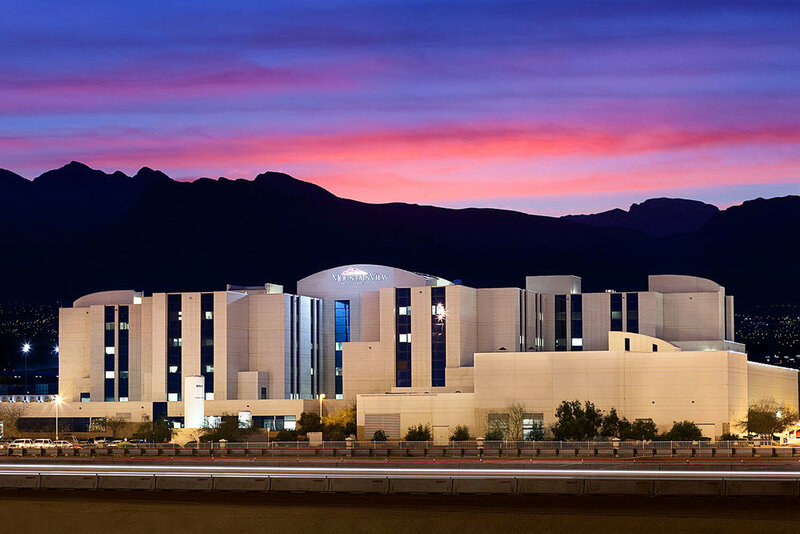 for Layton Construction on several phases of the Moutain View Hospital Renovation Project in Las Vegas, Nevada. 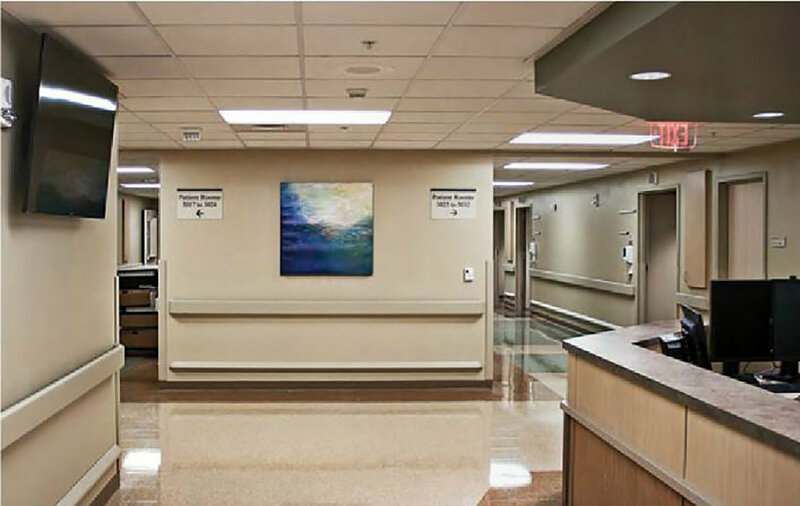 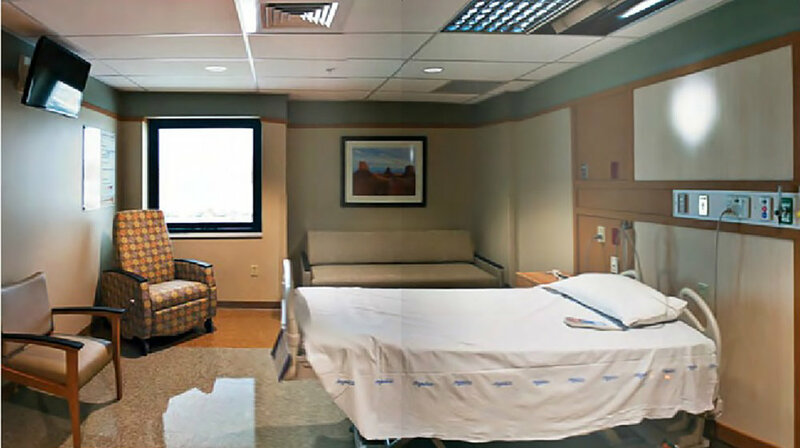 The Emergency department and ICU were updated and expanded. 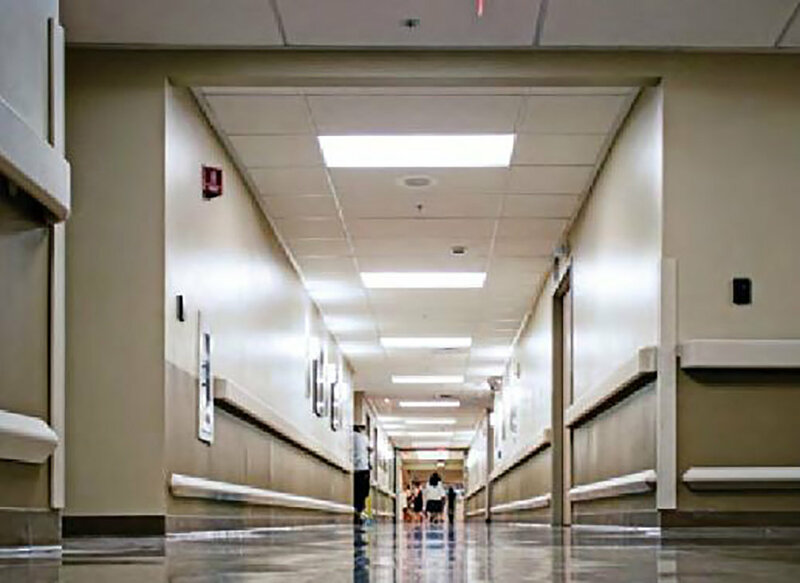 Due to the importance of services provided within the hospital, all work had to be completed with minimal impact on hospital operations.